It was a fast burning romance. In our last report we said hopefully the 4th time is the charm. 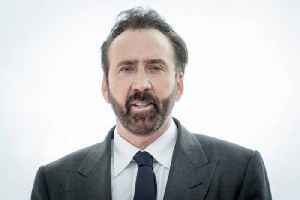 We should have said 4 days is the charm. 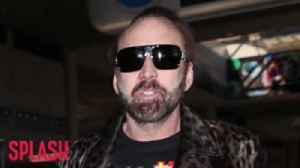 Nicolas Cage got married to his girlfriend, Erika Koike, just four days ago. 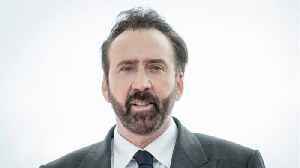 Nicolas Cage files for annulment of marriage The actor has filed for an annulment of his marriage, just four days after tying the knot. 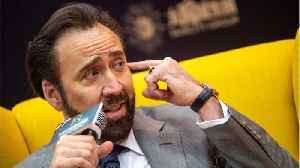 The 'Con Air' star made a court application for a license in..
Nicolas Cage Files For An Annulment After Being Married For FOUR DAYS! 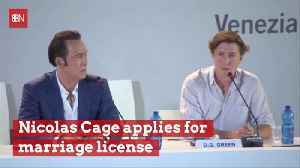 Well that was quick: Nicolas Cage has already filed for an annulment for his marriage to partner Erika Koike! The duo had only been wed for FOUR days! 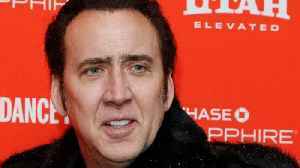 Nicolas Cage’s fourth marriage has reportedly ended after just four days. 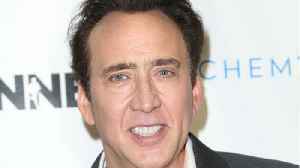 Nicolas Cage has filed for an annulment, just four days after marrying makeup artist Erika Koike. The star allegedly submitted an application on Wednesday, according to records obtained by US..
Maybe the 4th time will be the charm.